It's A New Day In The Treatment Of Pain. New Day Myopain Center is a unique massage and manual therapy clinic in Louisville, KY dedicated to helping people overcome chronic pain and tension. We strive to solve the problems behind the symptoms, include you in the solution, and give you the skills to stay functional, self-reliant and pain-free. Many therapists come into the field of myofascial trigger point therapy through their own personal crisis with pain. I am no different. Starting at eighteen I lived for six years with chronic low back pain after a lifting injury in a professional regional theatre. Months of chiropractic care and codeine that first year kept me in college but I was left with near constant pain and discomfort. “The problem is not in the place that hurts"
Turn your body into a laboratory of learning. 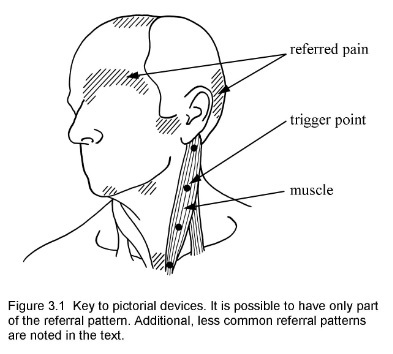 Master the art of trigger point palpation and location. Self-treat your own pain anytime, anywhere using simple tools to save your hands.